With only a few months left for the much-exciting ICC Cricket World Cup, which is scheduled to take place in England from May 2019, all teams have started preparing for the important tournament. Each and every team is busy in finding out the strongest playing eleven for the World Cup. England has been working hard to crack the code to touch the coveted trophy for the first time ever since they were eliminated in the group stage in the 2015 World Cup. They made a lot of changes to the squad and are favorites to win this World Cup. They were ranked #6 in the ICC Rankings in 2015 and now they have risen to being the number one team. Eoin Morgan and Co. have got destructive openers who could provide blistering starts and perfect middle-order players who could play according to the situation of the match. They also have quality all-rounders and bowlers in the squad. We have reached the time when a team should finalize its strongest playing eleven for the mega event. 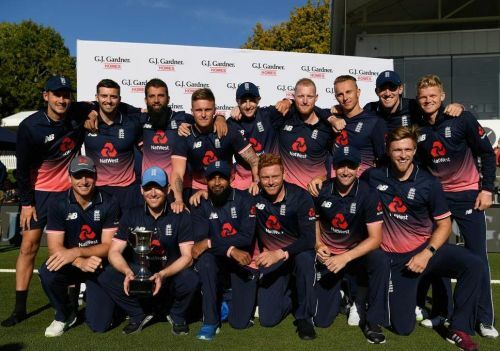 In our article, we take a look at England's strongest playing XI for the 2019 Cricket World Cup. 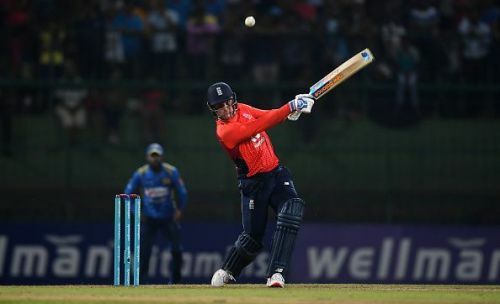 Jason Roy has been in outstanding touch in the limited-overs format, especially in ODIs. In 2018, he plundered 894 runs from 22 innings at an average of 40.64 and a strike-rate of 105.05 with a high score of 180 off just 151 deliveries which came against Australia. He has scored three hundreds and a fifty in ODIs since January 2018. 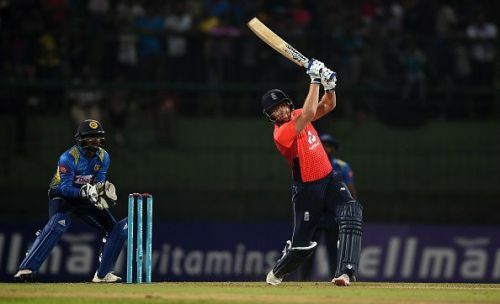 Roy, who could be vital for England's chances during the mega-event, is likely open the innings for his country. Ever since being drafted in as a replacement opener, Jonny Bairstow has never failed to impress the selectors. In 2018, the right-handed batsman amassed 1025 runs from 22 innings at an average of over 45 and a strike-rate of 118.22 which makes him one of the destructive openers at the moment. During the period, he also smashed four centuries in ODIs which is most by any England player. He should provide flying starts to his during this event. Bairstow is the perfect player to open the innings along with Jason Roy.